Are you wondering how to lose weight while sleeping? Learn how an earlier bedtime could help in your weight loss efforts. If your day drags late into the night and into the wee hours of the next day, whether you're working late, watching 24/7 news channels or old movies, or texting friends, you put yourself at risk of weight gain. Weight loss isn’t all about what we do or don’t eat. Daily habits are also particularly important when it comes to maintaining a healthy weight. Getting exercise might be the first thing you think of when it comes to healthy weight-loss habits, but another important tip involves something pretty simple: getting more sleep. Wondering how to lose weight while sleeping? Simple: Get started sooner, and get enough. We have reported elsewhere at UHN on the importance of sleep for healthy weight loss; if you don’t get enough sleep, you’re more likely to gain weight. Researchers believe that one reason may be that less sleep can make you eat more throughout the day. But now we know that timing is important too. Something as simple as going to bed earlier may actually help you maintain a lower weight. Several studies have found a link between the time we go to bed and body mass index (BMI). This mean that for every hour later someone went to bed, they gained 2.1 BMI points. In another study, adults who were late sleepers had an average BMI of 26. Adults who went to bed early had an average BMI of only 23.7. There are many reasons that going to bed earlier can help in your weight loss efforts. It may be partly because when we go to bed late, we eat more food, especially later in the evening. SLEEP: THE MISSING PIECE IN YOUR WEIGHT-LOSS PUZZLE? Are you already following a healthy diet full of fruits, vegetables, and whole foods and exercising regularly—but not seeing the weight-loss results you are hoping for? Take a look at your sleep habits. If you don’t get at least seven hours of quality sleep daily and don’t go to bed at a reasonable time, consider shifting your bedtime to earlier in the evening. As little as a half-hour could make a big difference. Getting better sleep will help your health in numerous ways, and it just might help you lose a few extra pounds. Give it a try for a few weeks and see whether it helps. In young children (4 to 5 years old), later bedtime was associated with increased BMI scores. The odds of obesity were 49 percent higher for those who went to bed at 9 pm or later. For 6- to 10-year-olds, weight, waist circumference, and fat mass were significantly higher in late sleepers compared to normal sleepers. Adolescents with late bedtimes were 1.5 times more likely to be obese than those adolescents who went to bed early. In your experience, does sleeping help you lose weight? Do you have any useful tips for getting to bed earlier? 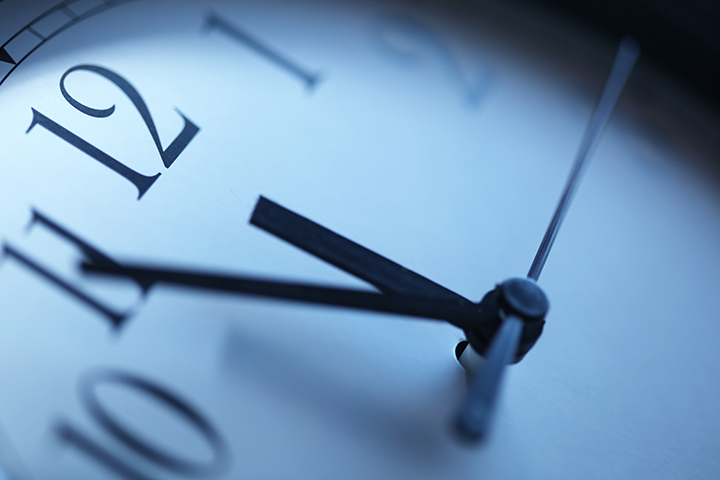 How do you prioritize your time in the evening to make sure you don’t go to bed too late? Share your experience in the comments section below. Obesity (Silver Spring). 2011 Jul;19(7):1374-81. J Dev Behav Pediatr. 2015 Apr;36(3):158-65.
better sleep, bmi, body mass index, children, diet, exercise, food, health, healthy diet, healthy weight, how to lose weight, how to lose weight while sleeping, importance of sleep, Lose Weight, obesity, sleep, sleep habits, vegetables. I believe in more sleep for sure but it is incorrect to assume you can flip your nocturnal circadian rhythm. I am nocturnal and not overweight so to make that connection is not responsible no matter what one or two studies may indicate. Real life is much more complicated.